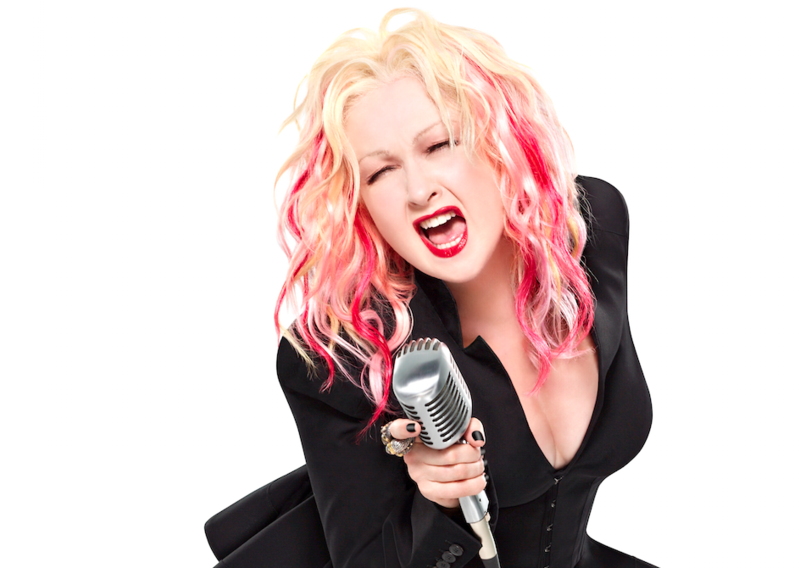 You are here: Home / News / CYNDI TO APPEAR ON “CHRISTMAS IN ROCKEFELLER CENTER“ & “THE VIEW“! CYNDI TO APPEAR ON “CHRISTMAS IN ROCKEFELLER CENTER“ & “THE VIEW“! Stay glued to your TV’s this Wednesday and Thursday! Cyndi will be appearing on NBC’s “Christmas in Rockefeller Center” this Wednesday, December 3rd at 8/7pm central time. Then on Thursday morning at 11/10am central time, Cyndi will serve as a co-host and perform a song from her holiday album, “Merry Christmas…Have A Nice Life!” on ABC’s The View!